Hi everyone! Today I'm finally resuming my five favorite pins linky party! Sorry I've skipped a month...life got crazy busy! What a great way to celebrate music! 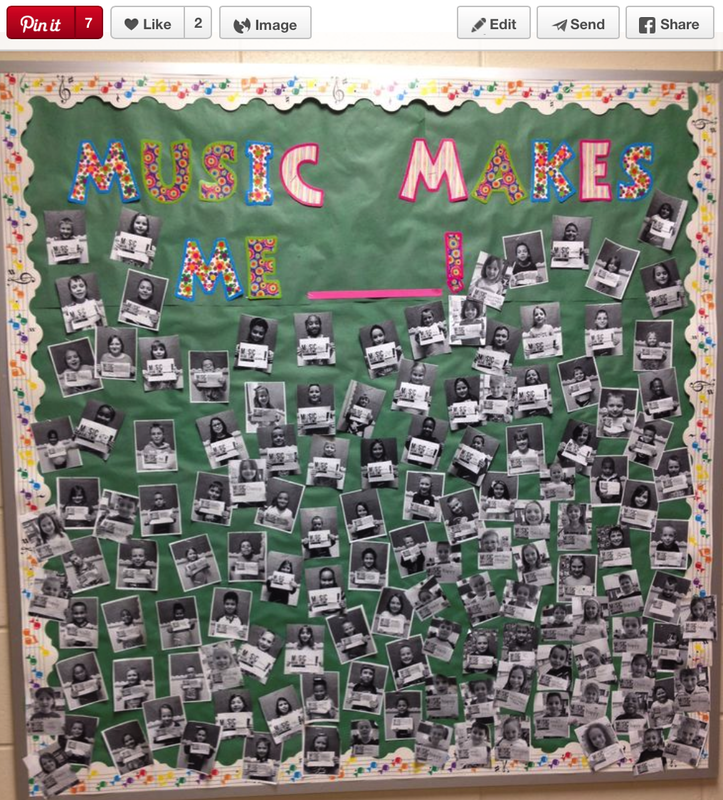 Take a picture of students holding up a word about how music makes them feel and then post! This is a wonderful list of very creative apps! 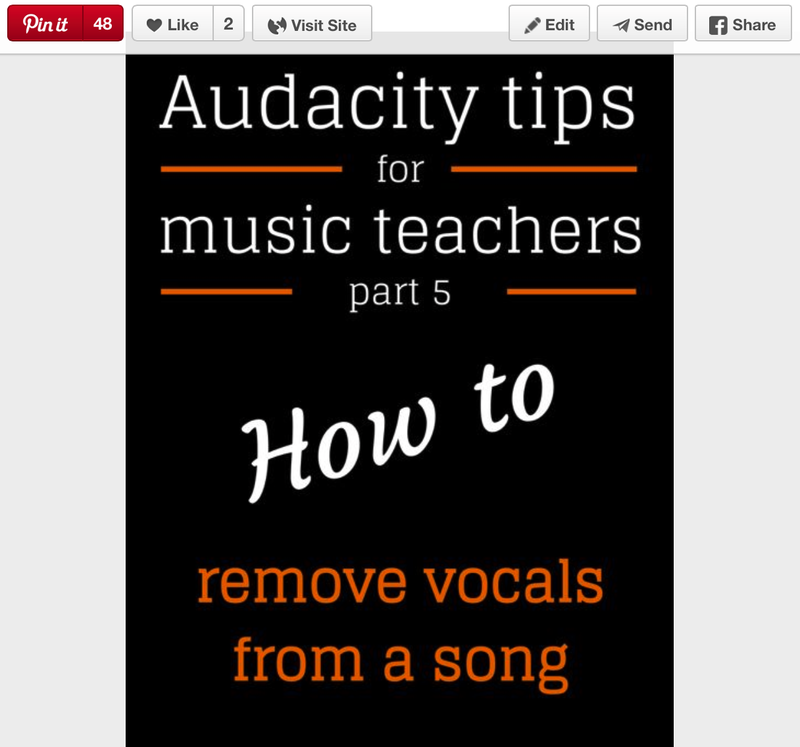 I will definitely be looking at this tutorial next time I have a program and have to create an accompaniment track for students. 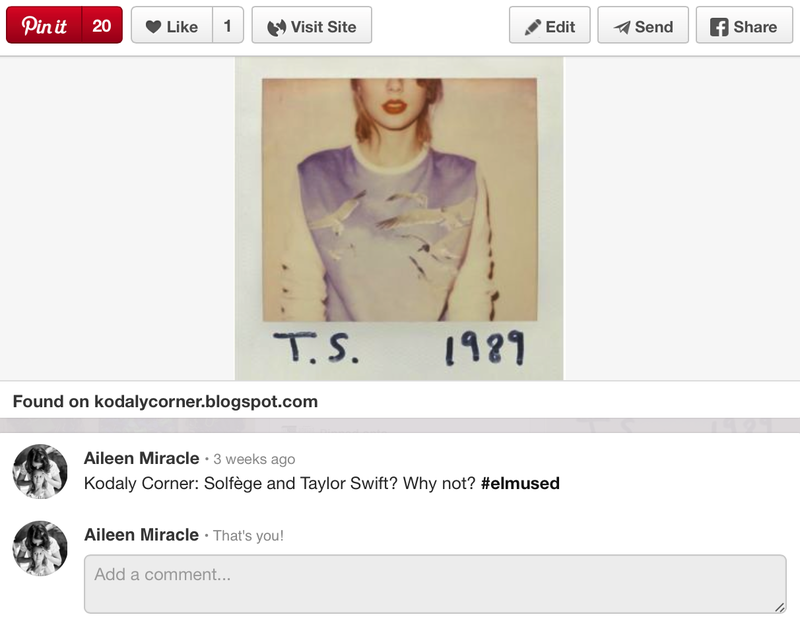 #4: Solfege and Taylor Swift? Why not? This is an excellent blog post by my friend Christopher Roberts on our collaborative blog, the Kodaly Corner. 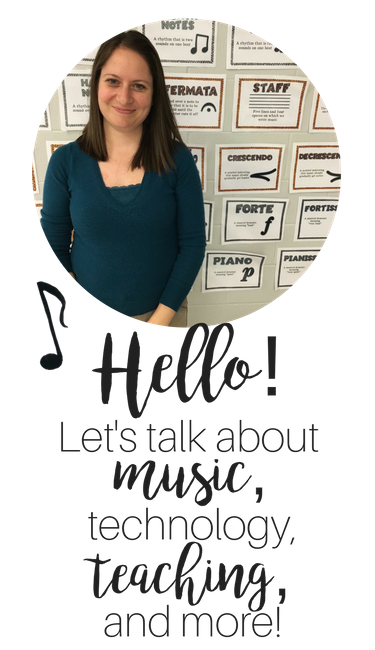 Great thoughts about how and why to incorporate pop music (with moderation) into the music classroom. In our success-driven culture, in which kids and adults feel like they always have to be successful at everything ALL THE TIME, I love this (you'll have to click the pin below to see the whole graphic.) 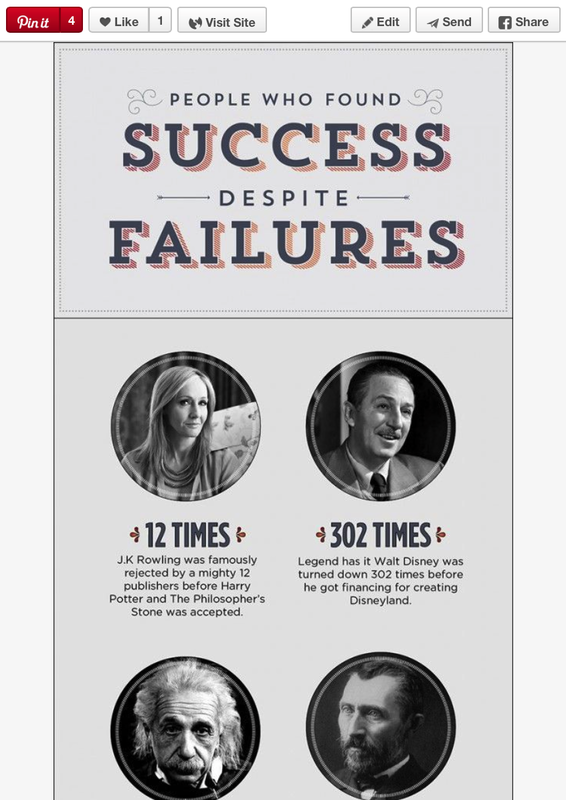 Such a wonderful reminder to kids that sometimes failures can be wonderful learning tools and can help us to succeed. 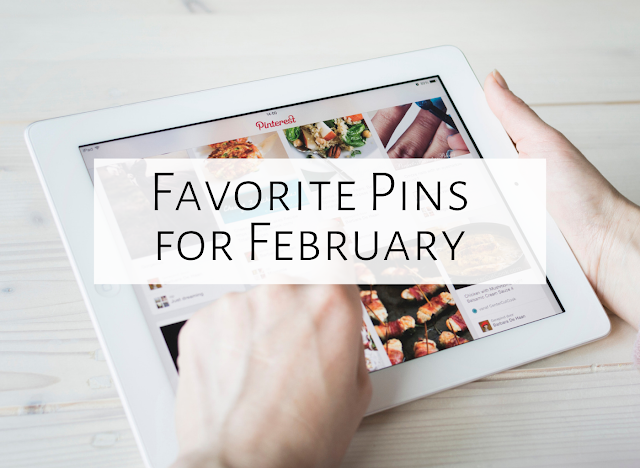 What are your five favorite pins of the month? Feel free to comment below, and make sure to check out the favorite pins of the bloggers below. Also make sure to follow me on Pinterest for more pins like the ones above. Happy pinning!